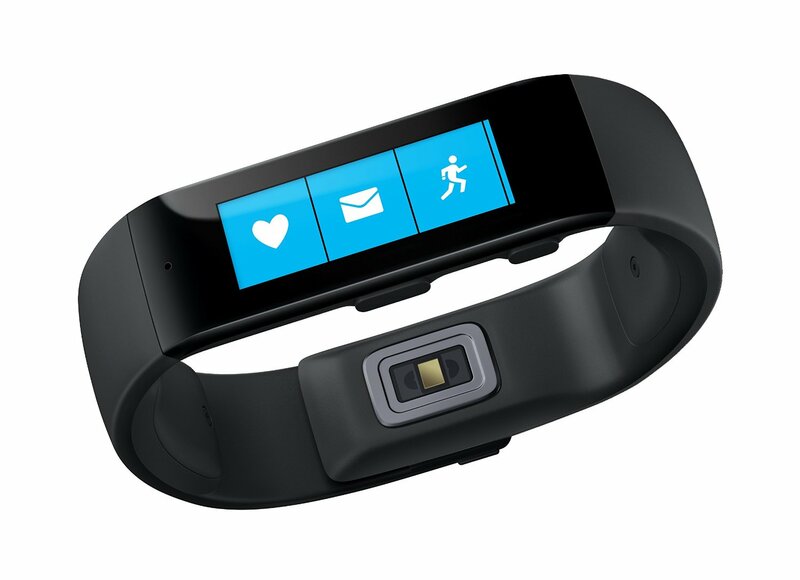 Track your golf game and your health with Microsoft Band and TaylorMade. Microsoft Band helps you achieve your wellness goals by tracking your heart rate, steps, calorie burn and sleep quality, and makes you more productive with email previews and calendar alerts at a glance. Maximize your fitness with Guided Workouts, 24-hour heart rate monitoring, automatic activity counting, and run mapping. Take notes and set reminders with your voice using Cortana personal assistant on Windows Phone. 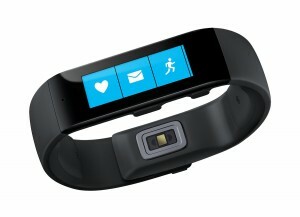 See incoming calls, texts, social updates, weather and more on your wrist. Works with Windows Phone, Android and iPhone.